CineVeliz Media Group supports individuals and organizations thought the power of creative communication. Our Texas based production company provides film/video production, photography, and creative writing services. Our film team is comprised of San Antonio based professionals immersed in the film and art community. Director Pablo Veliz leads the team with the help of producer Stephen Villela and production manager Sergio Ramos. When it’s time for action, the crew builds up with local gaffers, grips, camera ops, make up artists, sound engineers and post production wizards from our local community. The brick-and-mortar shop is located just north of downtown and is perfectly positioned along the beloved San Antonio River. We’ve been around since 2004 with our roots in cinema and narrative feature films. Today, we utilize our classical production training to create creative content for all of our clients and partners with a fun and artful head and heart. We couldn’t remain afloat without the help of many of our local crew and friends who jump in to help at a moment’s notice. Check out these familiar faces in our behind the scene photos and videos, or follow us on instagram @cineveliz. Thank you, San Antonio, for the opportunity to build a dream in your tapestry of rich culture and some of the kindest people in our world. Director, 16yrs experience in Film, Art, Television, and Marketing. As a freshmen in art class at Thomas Jefferson High School, I joined one of the only tuition free programs in the nation at the time, SAY Sí, where I learned an appreciation and love for a newly formed world of computer based editing of information and the digital imaging machines that revolutionized the modern digital world. From my SAY Sí mentor, I borrowed a digital camcorder, which I used to make my very first video project for my high school marching band. With the profits, I purchased my very first camera, a Digital 8 camcorder at the time. This sparked an interest in this new form of media that today is my career. A few years later I would attempt my first feature film, La Tragedia De Macario. With the help of my closest friends and an unyielding heart and love for story making, we shot this film in four Sundays and with only $7,281. A few months later, this film would premiere to the world at the Sundance Film Festival. With a perfect mix of love of the fine arts and a scientific curiosity for the emerging digital world, I inadvertently started a career that today is the CineVeliz Media Group. We are a small shop production company with a heck of a left arm. We make more than videos, we tell stories that matter to someone. Stephen Villela, Producer, 16yrs experience in Film, Television, and Marketing. Bachelor of Fine Arts with concentrations in Communication Arts and Music. Expertise include production account management, aerial cinematography & photography, and sound design. 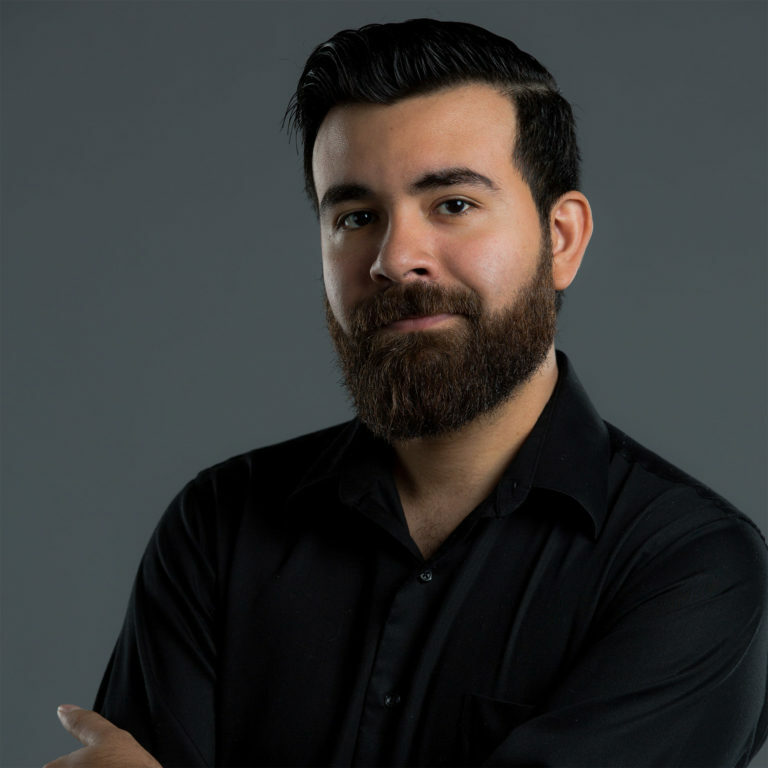 As a previous Communications Arts Instructor for Northside ISD, for 9 years he helped cultivate young creative minds in the field of video production and continues to serve as a creative mentor for students of the San Antonio area. Stephen has been part of the CineVeliz team since 2005. Production Manager, 9yrs experience in Film, Television, and Marketing. Bachelor of Fine Arts with concentrations in Directing and Cinematography. Expertise include cinematography, editing, and production management for local crew and professionals. As a previous Media Arts Instructor for Say Si, for three years he has given back to the community of young and upcoming artist. With ten years of experience in the industry, Toni is a marketing professional seasoned in corporate communications, content + web design, photography, organizational branding, public relations, online community engagement, social listening, analytics/reporting, and organic and paid social media strategy. 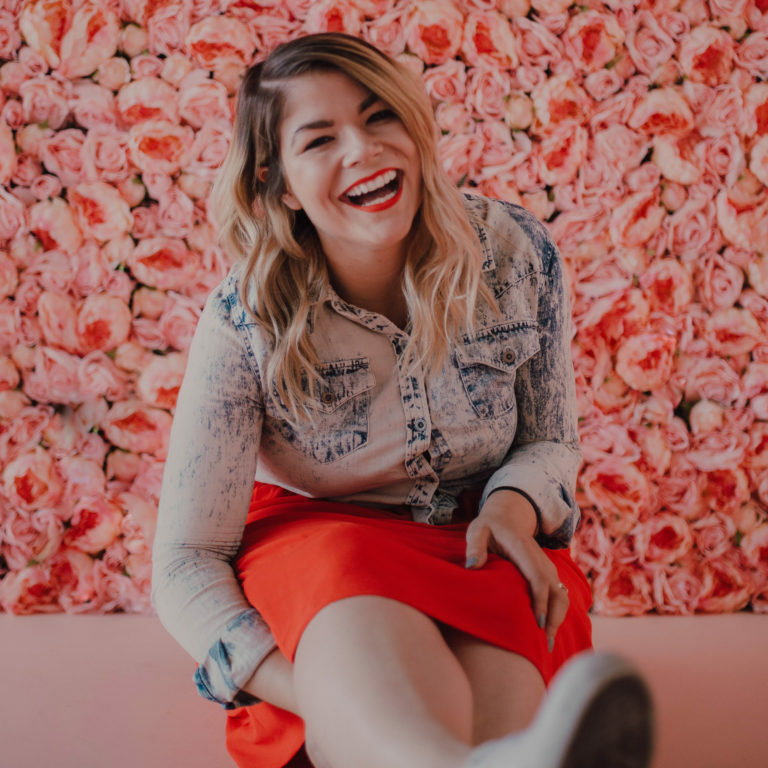 She aims to merge her love for digital media to help create multi-faceted, dynamic, complex, targeted, and analytic-focused content and campaigns for clients, and is always eager to learn and dabble in something new. Toni has a heart for second chair leaders. In her spare time she lends her creativity to various nonprofit organizations, growing herself and championing other growing leaders along the way. She has an epic love affair with tacos and cold brew coffee and accepts both as bribes. Toni holds a B.A. in English ­- Creative Writing, with a minor in Marketing from Texas State University.